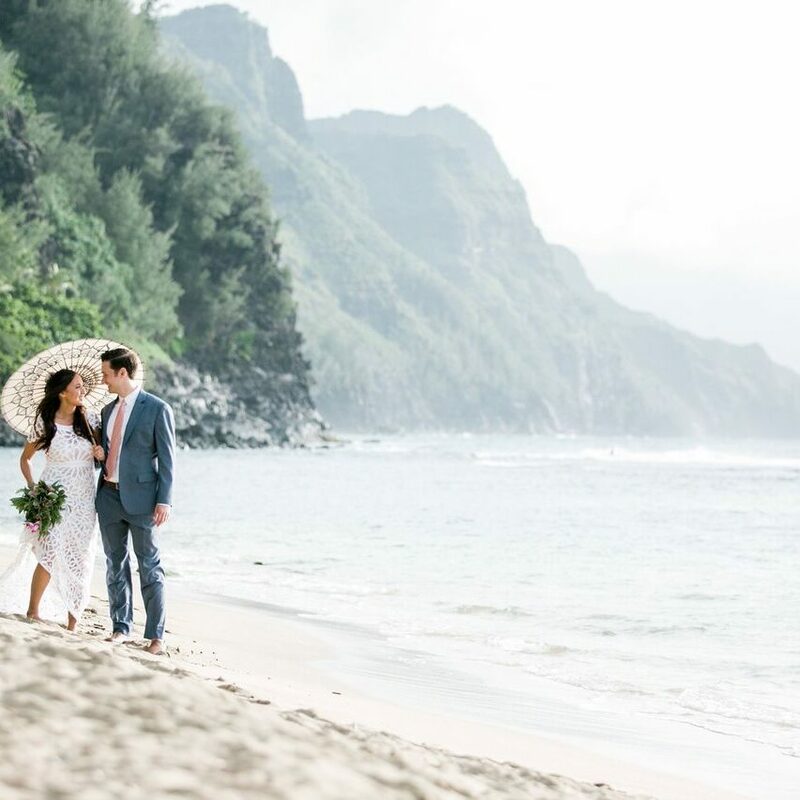 Ali’i means ‘Royalty’ in Hawaiian, and that is exactly what every Bride and Groom should feel like on their Hawaiian wedding day! 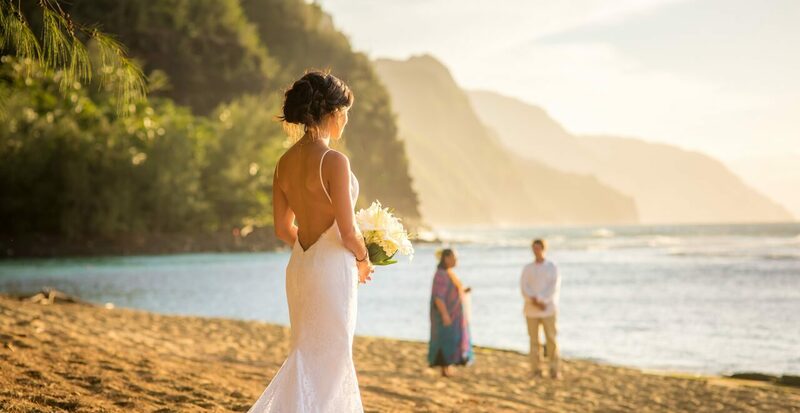 We specialize in Elopements and Intimate Weddings and dedicate our 40+ Years of combined experience to provide you with the destination wedding of your dreams. 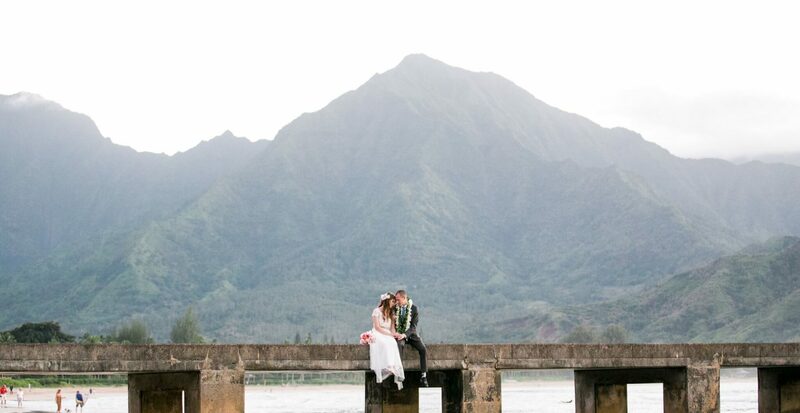 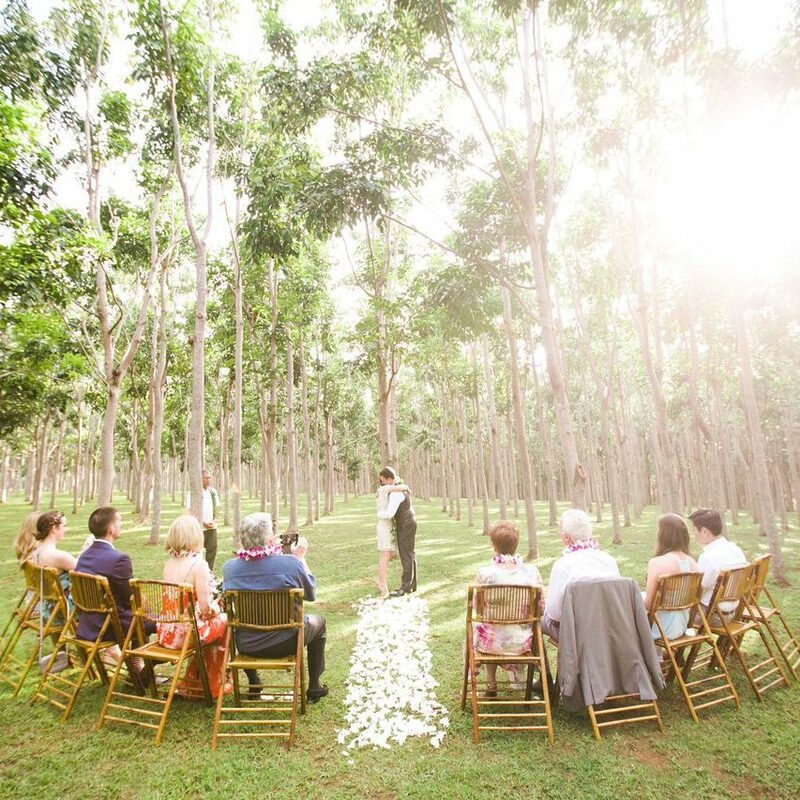 Ali’i Kauai Weddings only coordinates weddings here on Kauai, so you can be rest assured with our commitment to your ceremony, our vendors, and this very special island. 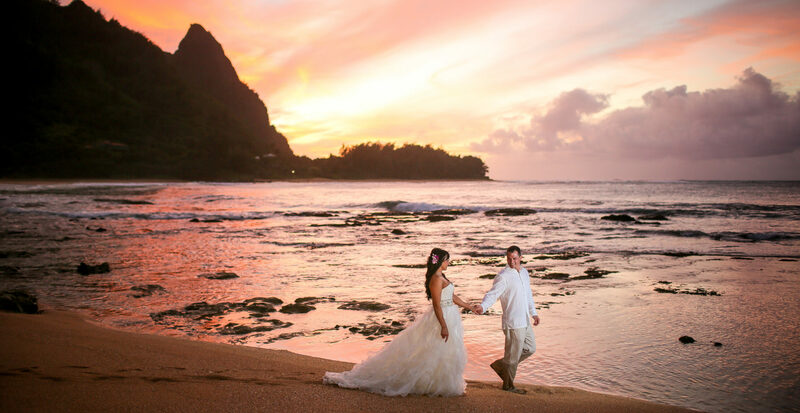 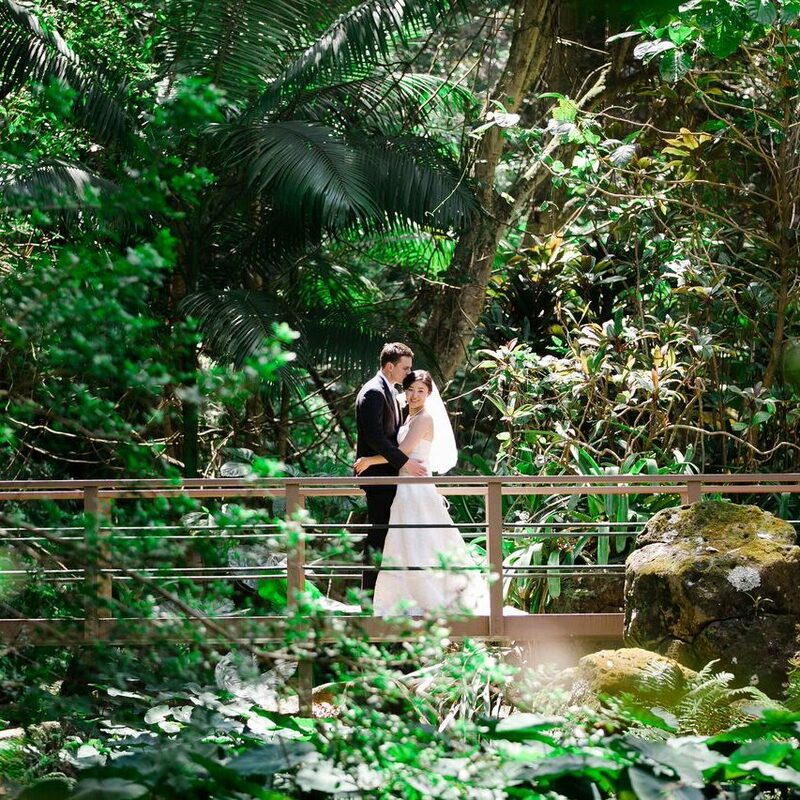 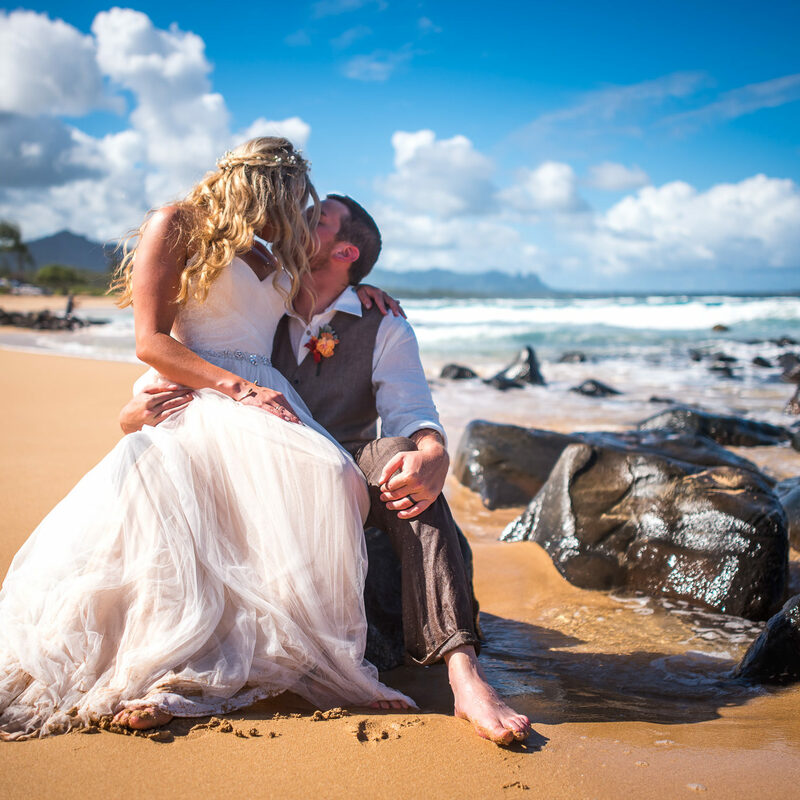 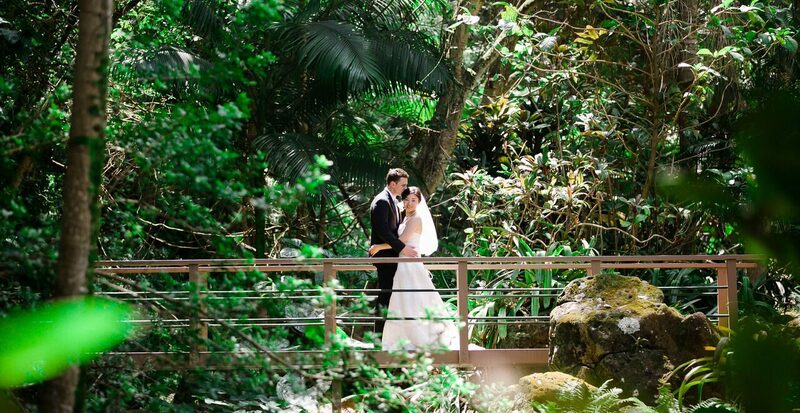 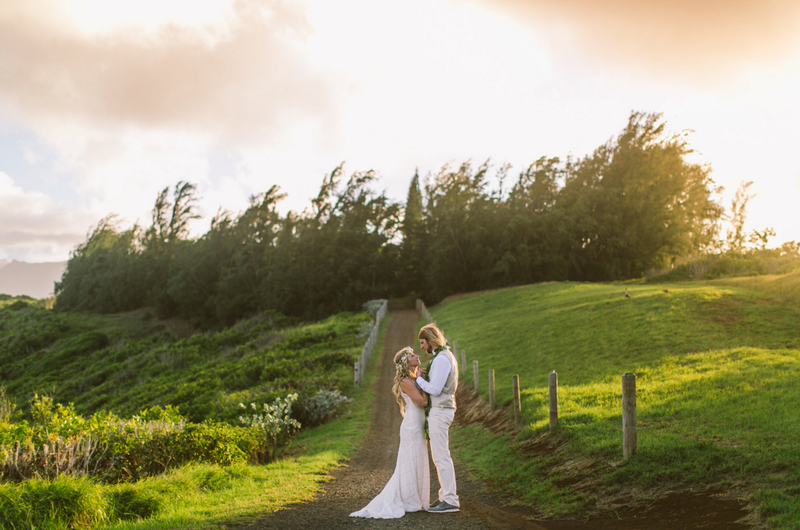 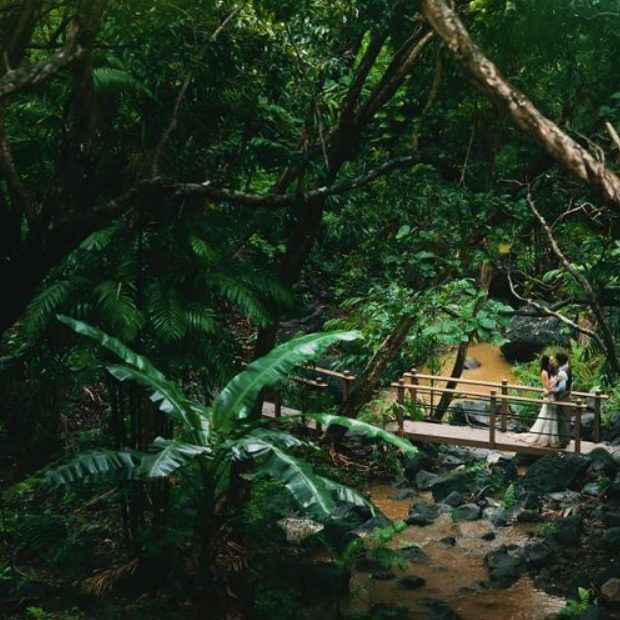 Once committed to your Kauai wedding, we will assist you in every step of the planning process. 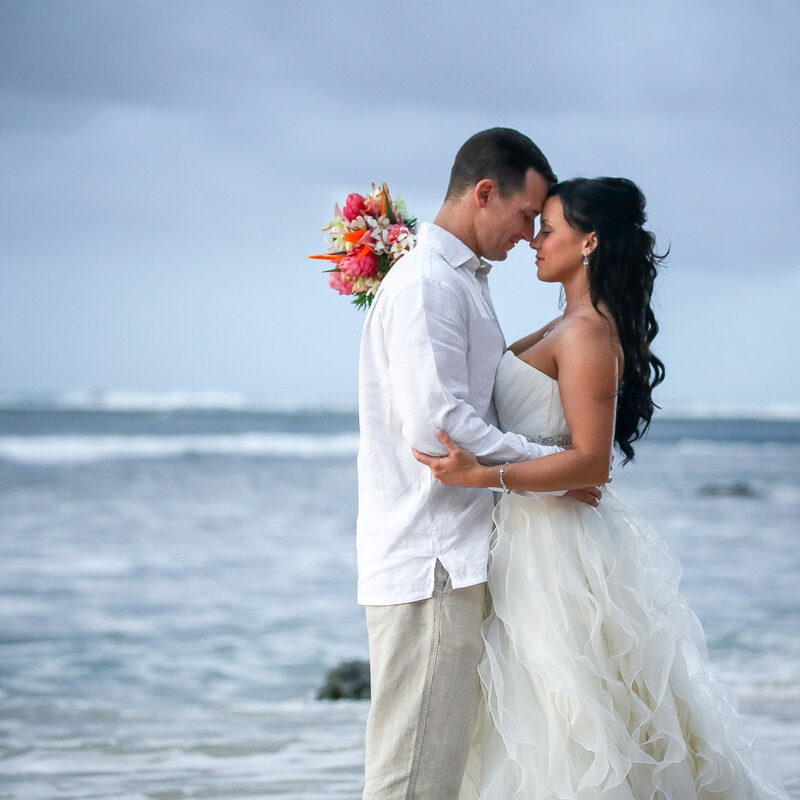 We pride ourselves on our fast correspondence by phone and e-mail. 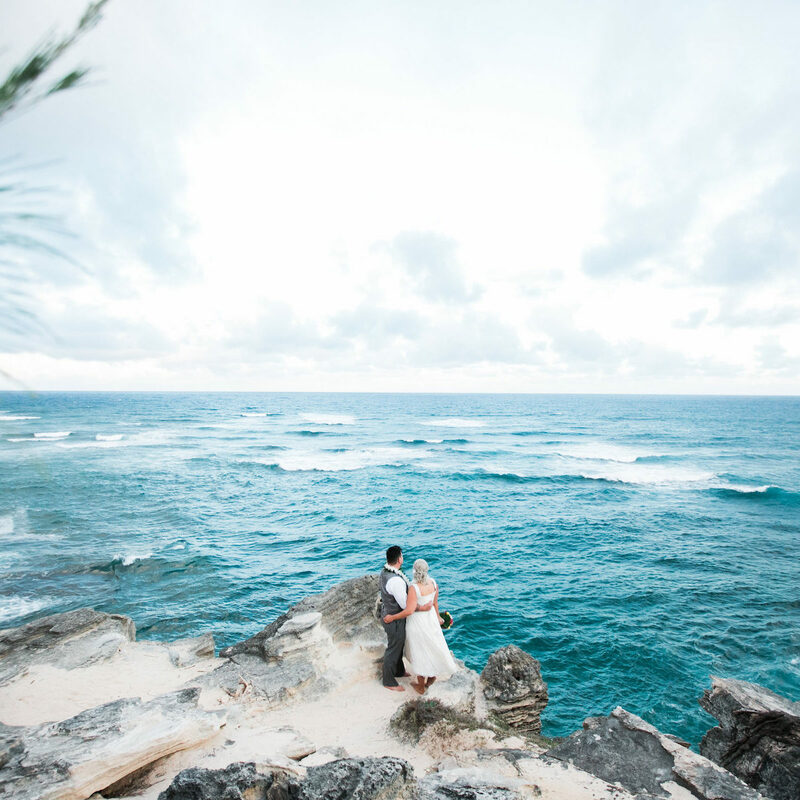 We truly understand the pressures of planning a destination wedding and are fully equipped to handle all your questions and concerns! 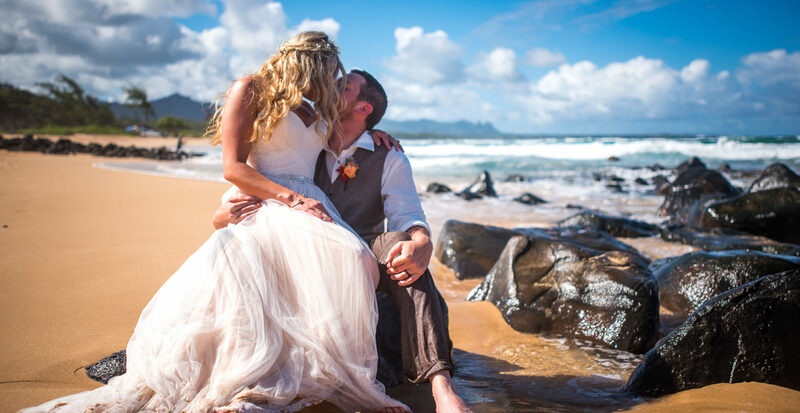 We look forward to assisting you with planning your wedding ceremony here on our beautiful island!! 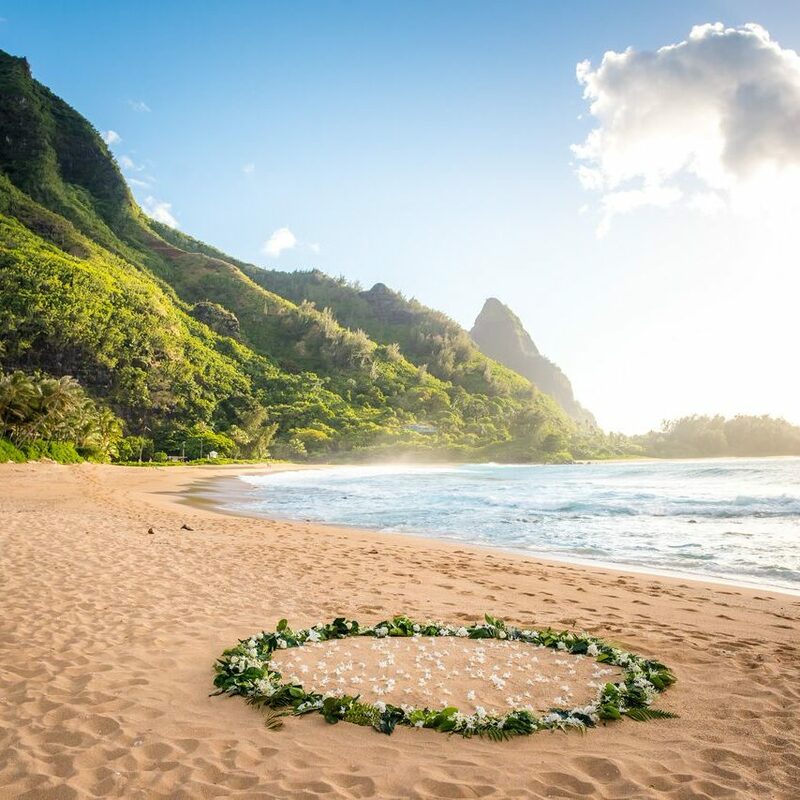 Start with The Essentials Package! 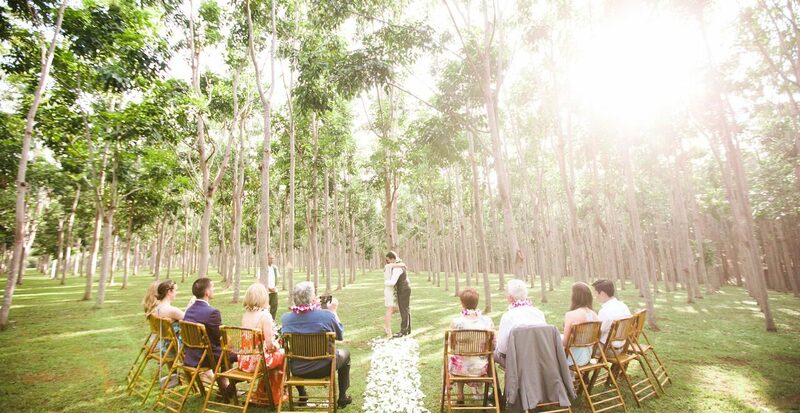 Then customize your ceremony as you like. 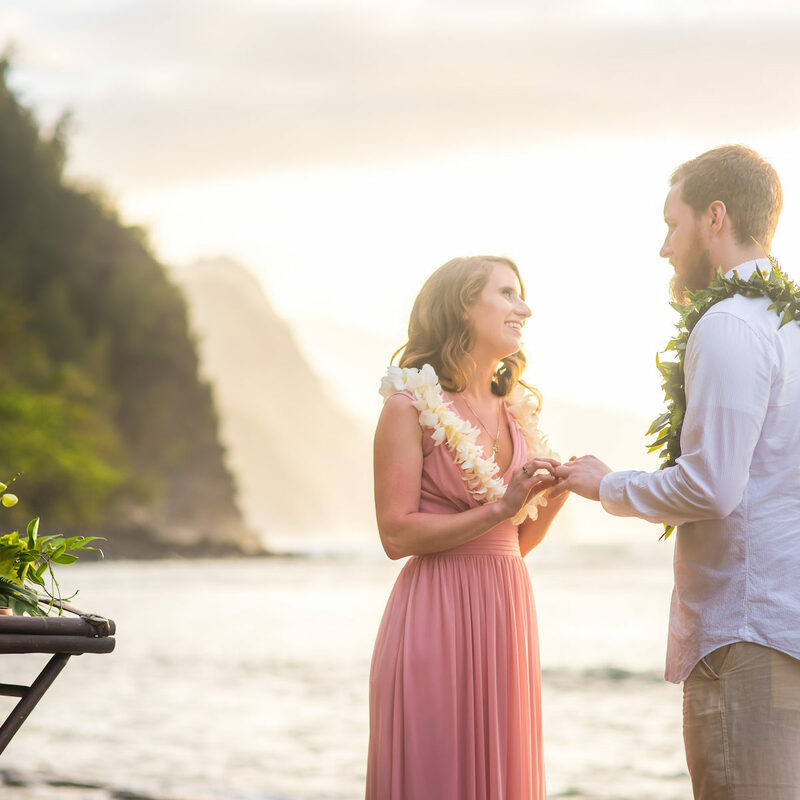 From having a ukulele player to a flower petal toss we have many options to choose from to make your ceremony exactly how you want it to be! 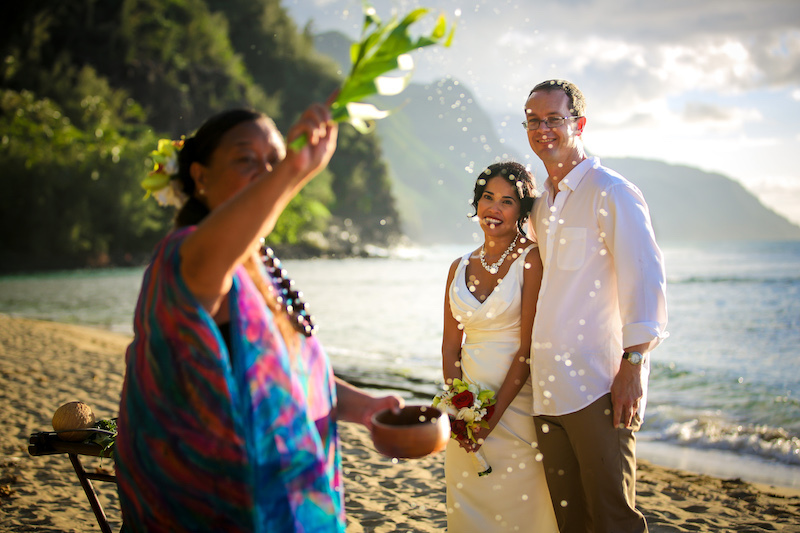 We work with the top wedding photographers on Kauai, to provide you with priceless memories of your Hawaiian wedding day. 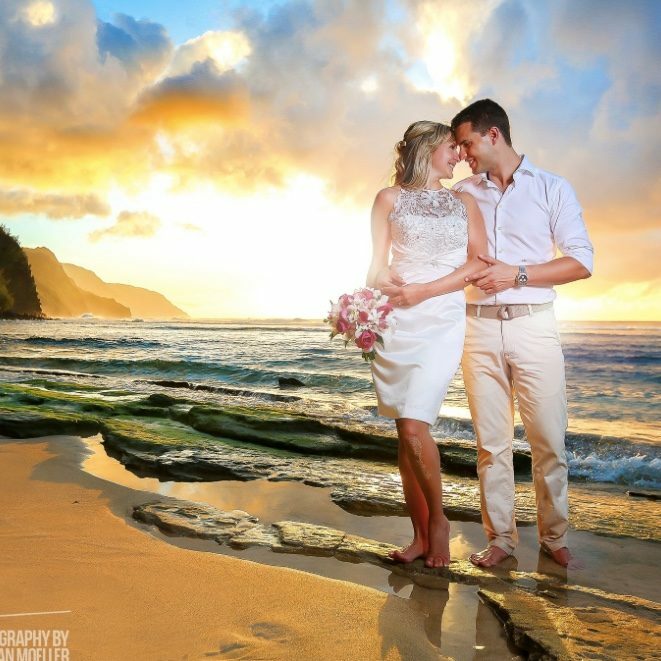 Add any of our wedding photography packages to your custom wedding and keep those memories for a lifetime! 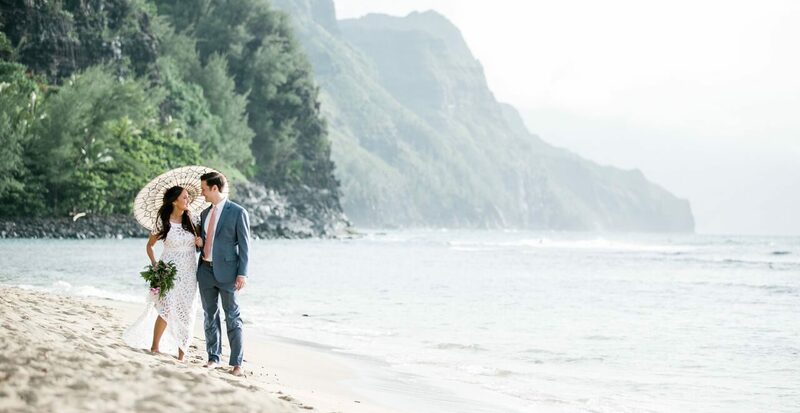 Ali’i Kauai Weddings only coordinates weddings here on Kauai, so you can be rest assured with our commitment to your ceremony, our vendors, and this very special island. 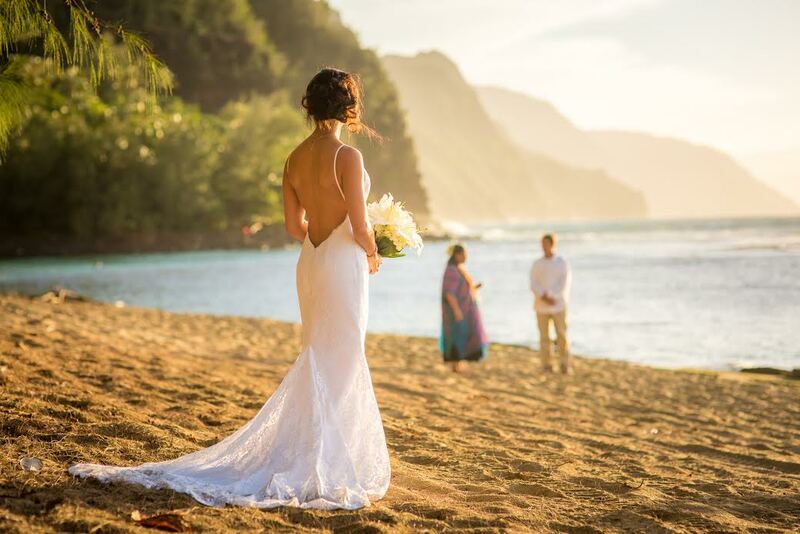 Once you choose the details you would like for your special Hawaiian wedding day, we will take care of everything for you. 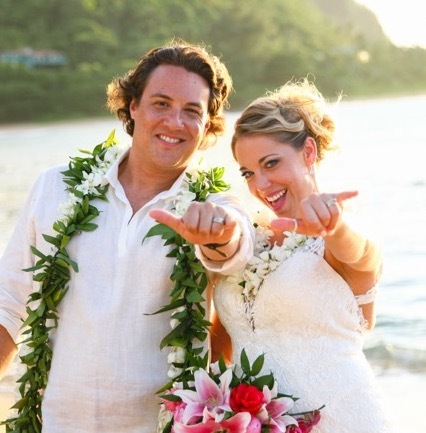 It really is that simple, all you have to do is show up! 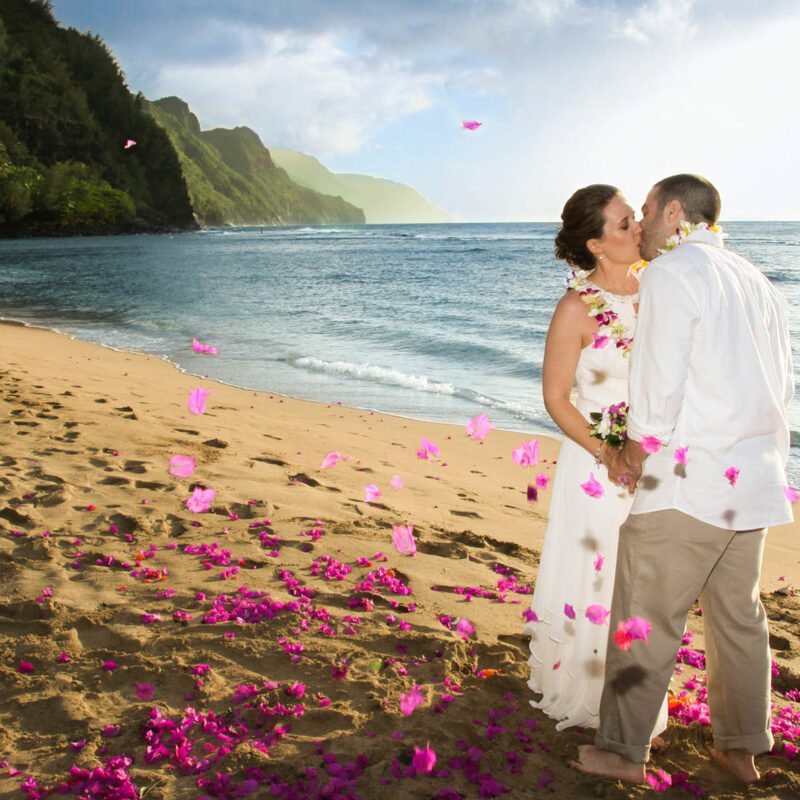 Our Kauai wedding planner will help you plan the details every step of the way to make your wedding day stress free. 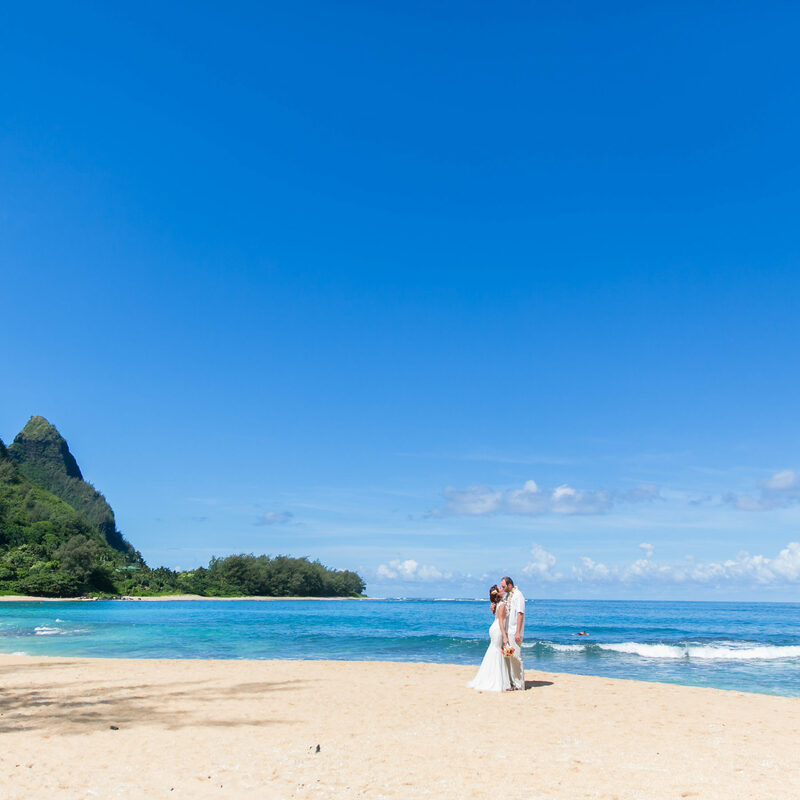 Contact us for more on our Kauai wedding planner services. 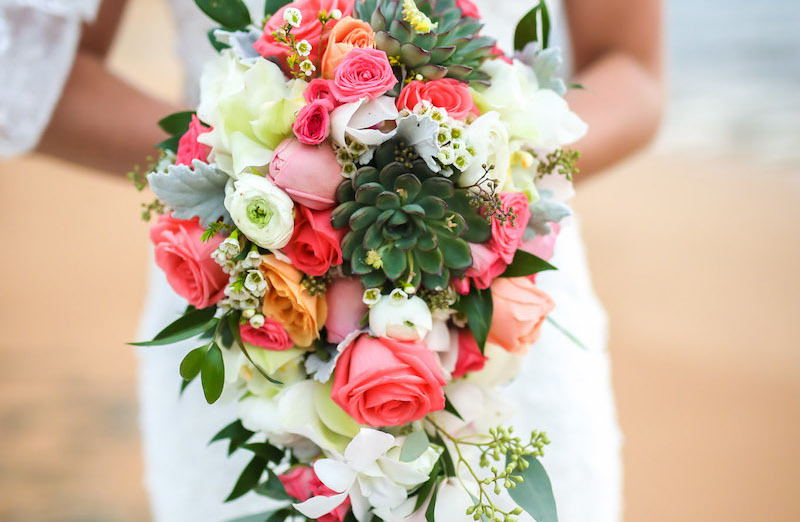 We have teamed up with a top local florist to provide you with these beautiful options! 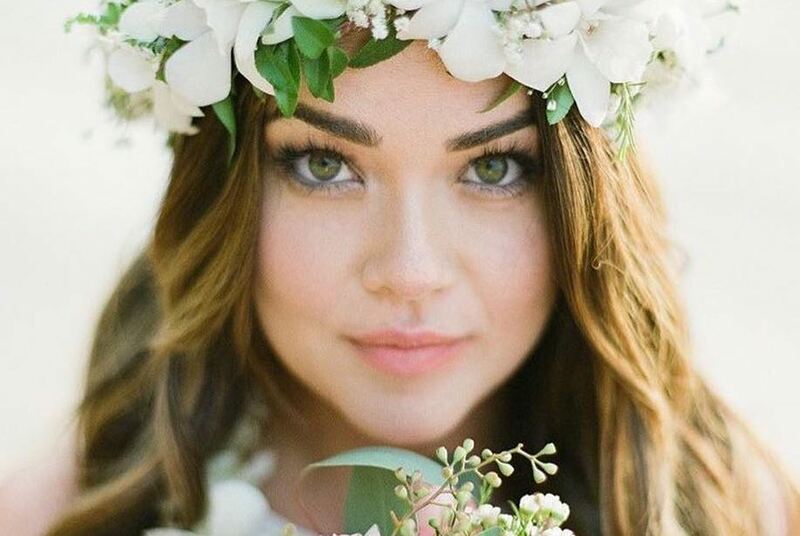 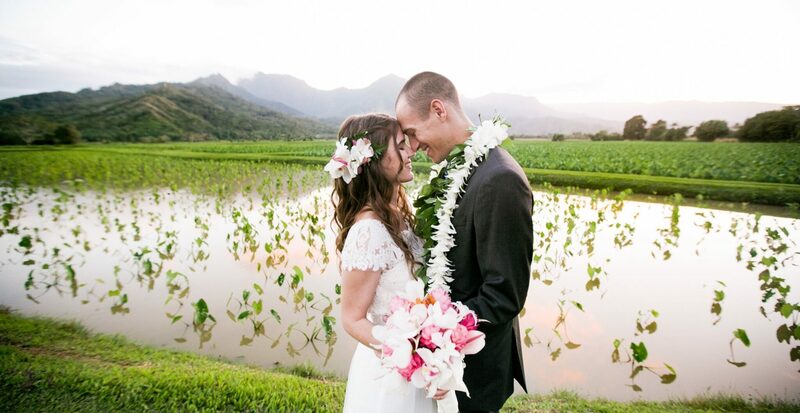 Have a special request for Hawaiian wedding flowers? 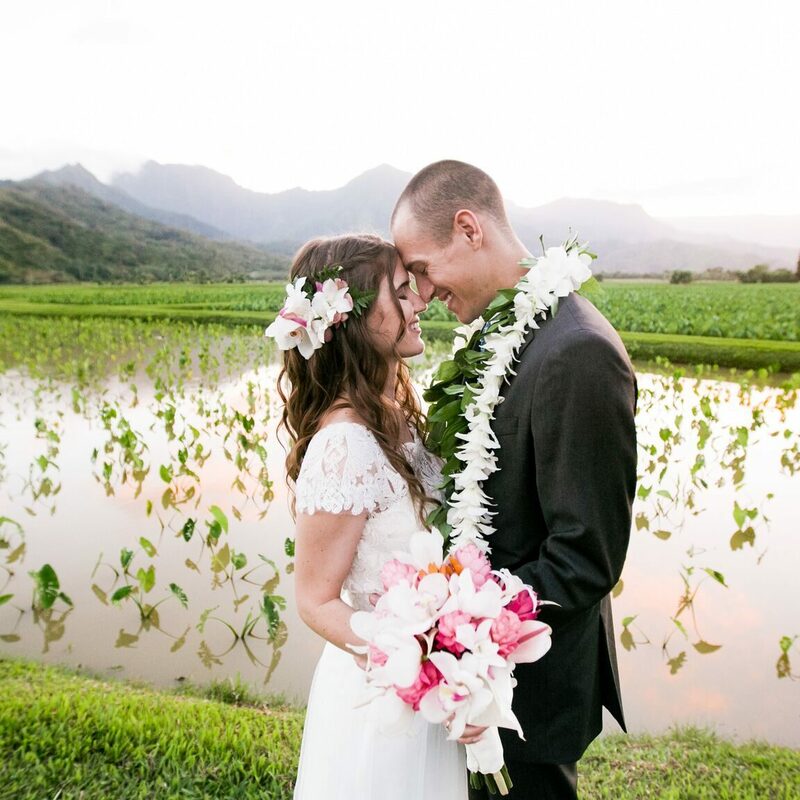 Get a free wedding flower quote! 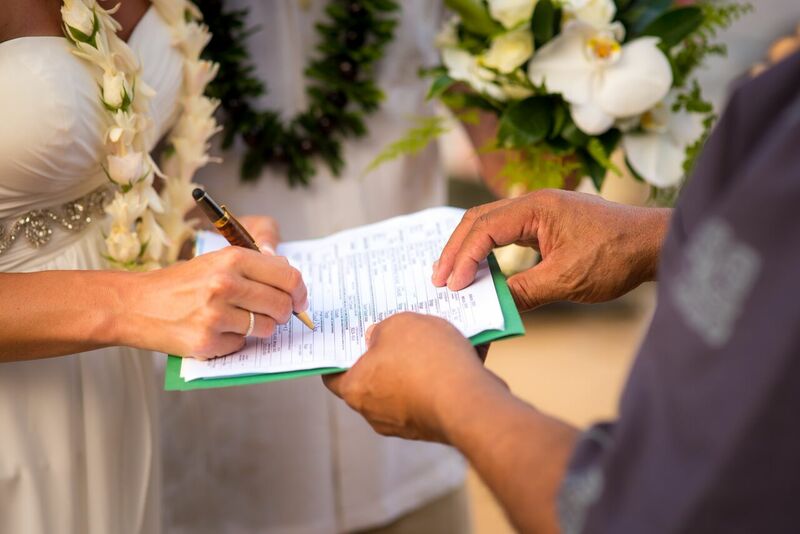 We provide all the details that you need to get your marriage license in Hawaii, and walk you through the marriage license application process each step of the way.